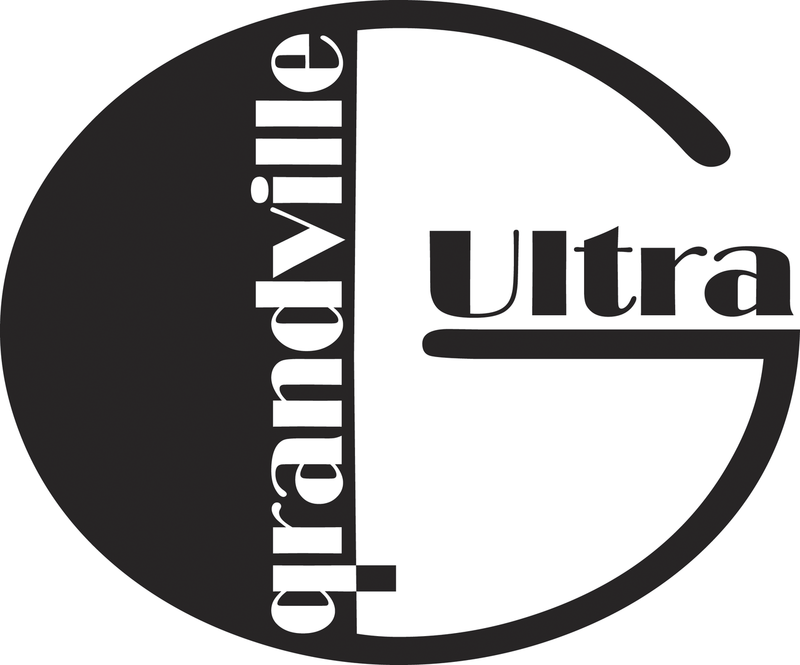 Ultra: "going beyond others or beyond due limit: extreme." 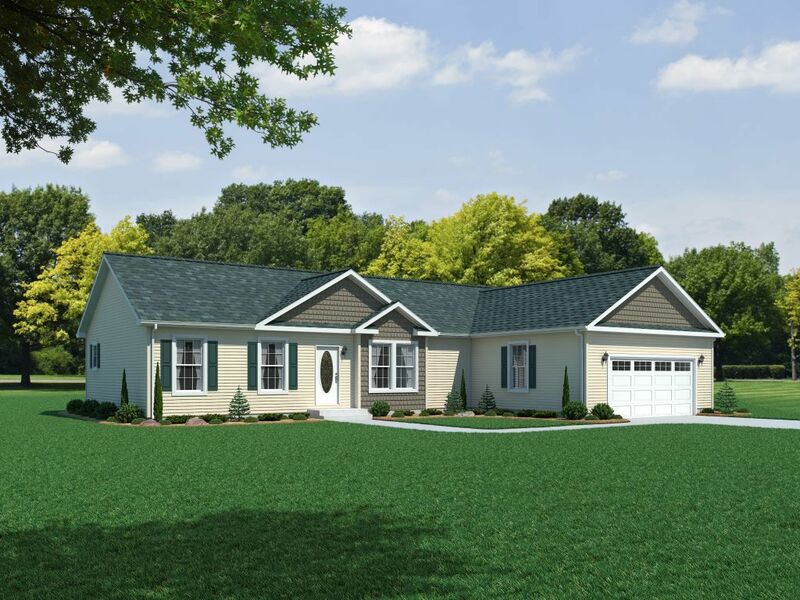 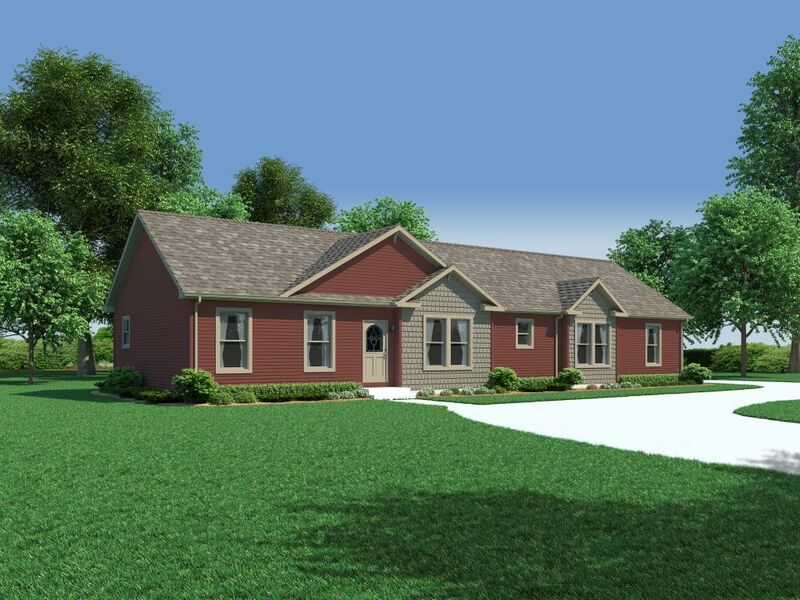 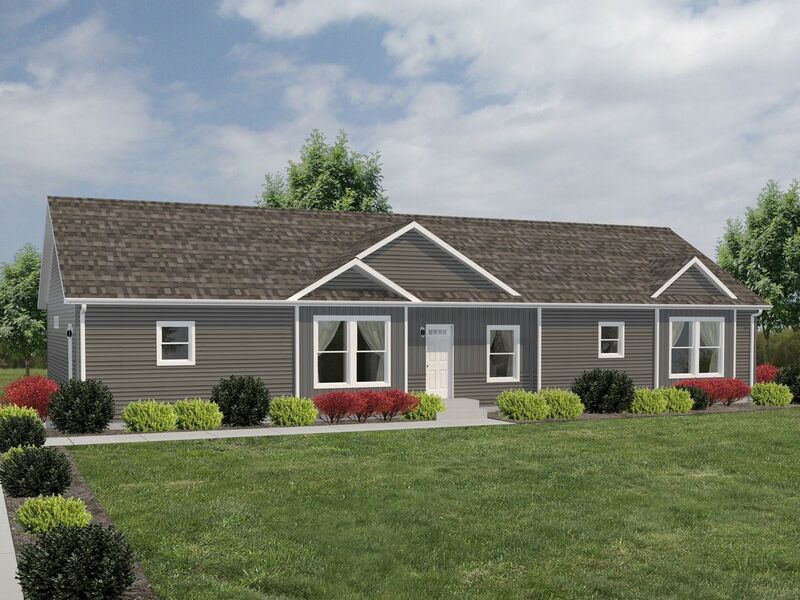 The Ultra's are new floor plan offerings added to the Grandville series. 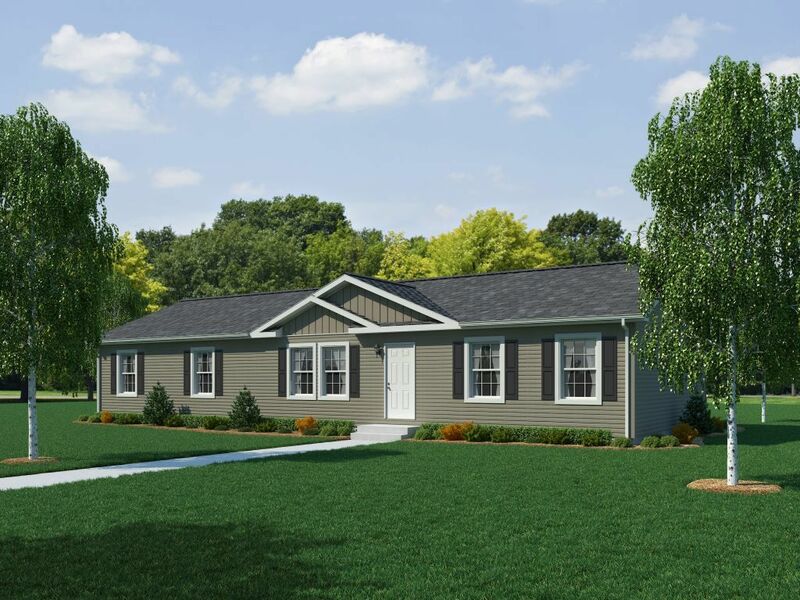 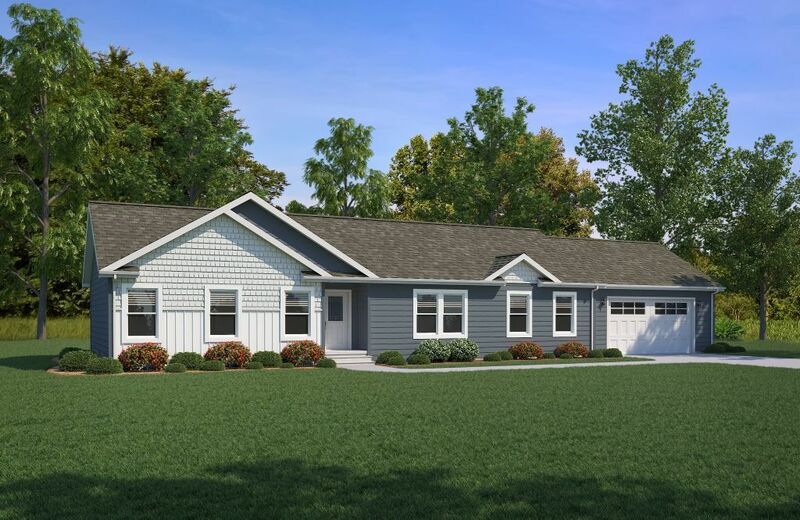 They share the same standard features except a few floor plan specific standards and maintain the great value the Grandville series currently provides. 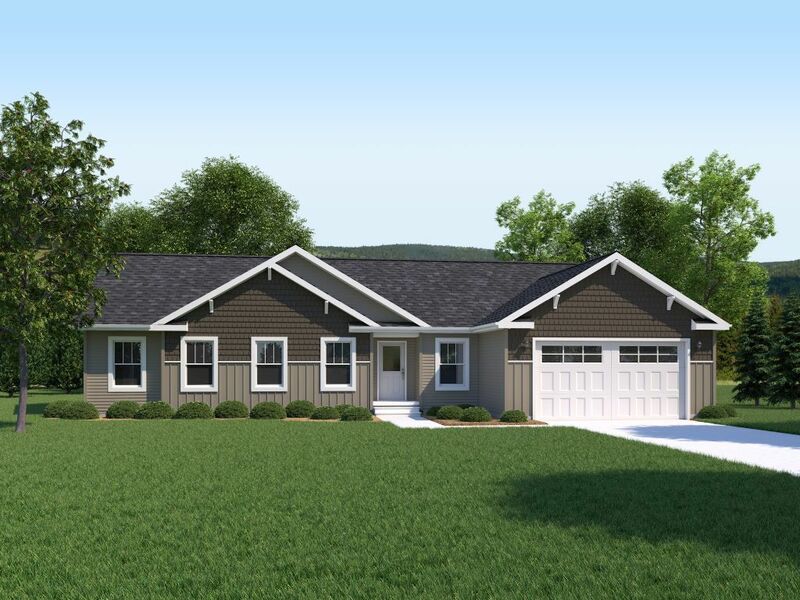 The Ultra family of plans are designing utilizing 13'8" floors resulting in spacious, open concept living. 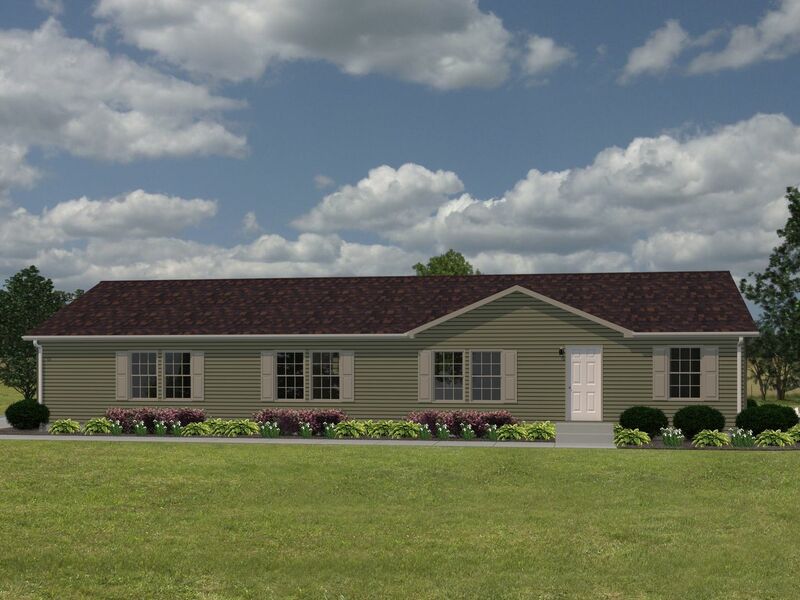 to gain a sense of each Ultra based on viewing a model. 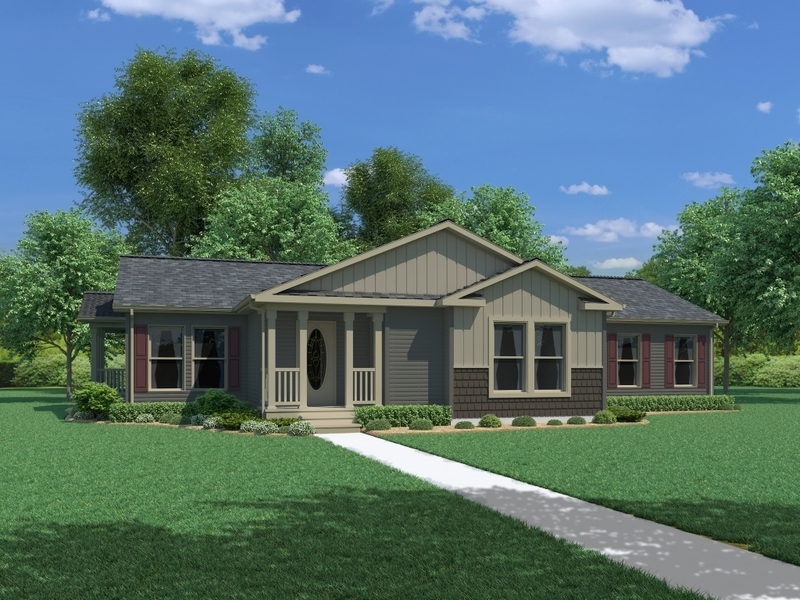 Each Grandville Series home can be "Ultra Sized" utilizing a 13'8" floor. 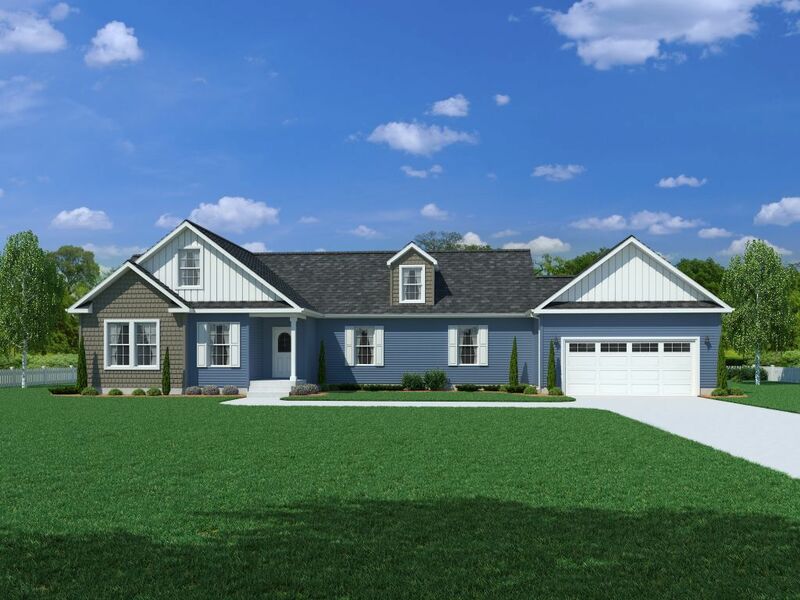 With these additions, the Grandville will continue to be the most flexible and highest valued home offering in the Midwest and beyond.